• At 74 kmpl, Dream Neo gives ‘Highest Fuel Efficiency’ too! Eyeing exponential growth of its business in India, Honda Motorcycle & Scooter India Pvt. Ltd. (HMSI) today unveiled the much awaited second ‘Dream Series mass motorcycle’– the 110cc DREAM NEO. To stamp its presence in motorcycle segment, Honda expanded its product portfolio further in the 100-110cc mass segment which commands a lion’s share of nearly 50% in Indian 2Wheeler market. To break the clutter of “Me too” motorcycles in this segment, DREAM NEO from Honda caters to the needs of the Indian mass model riders who now aspire for an expression of individual identity believing strongly in themselves as “Apni Film ka Superstar”. They desire their dream bike to deliver best in class mileage having star features in a limited budget. DREAM NEO is- Most Affordable and Most Fuel Efficient 2Wheeler to be launched by Honda ever in India. With its high fuel efficiency of 74kmpl*1, high power and torque while incorporating best-in-class performance and revolutionary Honda Eco Technology, DREAM NEO guarantees a dream ride every time. Elaborating on Dream Neo, Mr. Y. S. Guleria, Vice President – Sales & Marketing, Honda Motorcycle & Scooter India Pvt. Ltd., said “Creating a new paradigm in mass mobility, DREAM NEO is Honda’s Most Affordable and Most Fuel Efficient 2Wheeler ever in India. While DREAM NEO is loaded with attractive & best in class features like Top Mileage of 74 kmpl*, it is being delivered at a truly aggressive pricing to delight Indian customers. 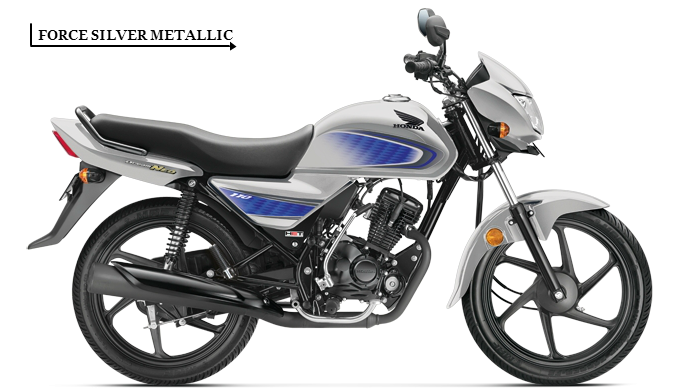 Finally DREAM NEO is a package which is hard to resist by 100-110cc mass segment motorcycle customers”. In the heart of DREAM NEO is the superior refined 110cc air-cooled 4 Stroke SI Honda engine. 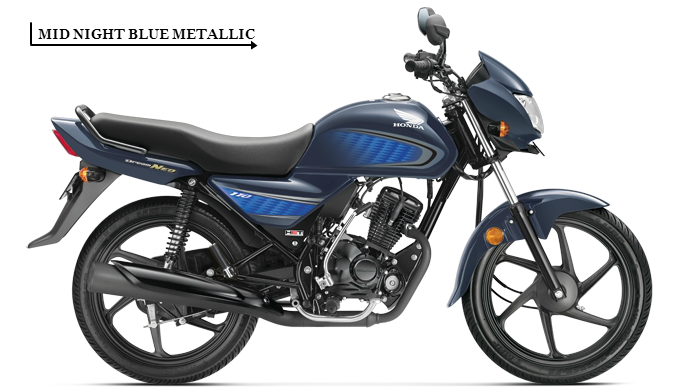 Delivering an astonishing fuel efficiency of 74kmpl *, DREAM NEO is Honda’s Most Fuel Efficient 2Wheeler in India. 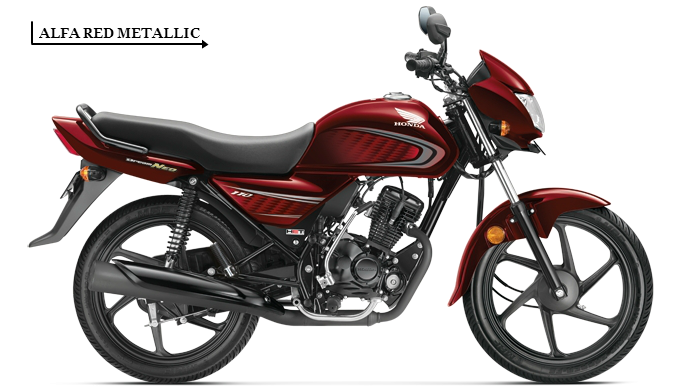 In India, this is the first motorcycle based on revolutionary Honda Eco Technology (HET). HET combines improved piston and combustion chamber design with the help of squish band which increases compression ratio and fuel efficiency of Dream Neo. With Intelligent Ignition Control as per the load conditions, ideal combustion is attained leading to improved power output & efficiency. On the performance front, DREAM NEO generates highest peak power of 6.15KW (8.25 BHP) @7500 RPM and Best in class torque of 8.63Nm@5500 RPM in low as well as high rpm range. DREAM NEO leaves competition way behind when it comes to initial and overtaking acceleration. In keeping with the sensibilities of target customers, DREAM NEO has a utility oriented mature design. The vibrant dual tone graphic stickers on fuel tank & side panels coupled with the aerodynamic front cowl, trendy diamond shape front headlight, and realistic meter console with white circular design, elegant all black six spoke alloy wheels, sleek silencer and bright tail light highlight the subtle yet attractive style of DREAM NEO. DREAM NEO has been specially developed for Indian customers. DREAM NEO’s Long Comfortable Seat, long front & rear suspension stroke and upright sitting posture make it the best choice for fatigue free daily commuting. Its wider handle turning angle results in an incredibly small turning radius of making it a Dream to ride in congested traffic & narrow lanes. The extended wheelbase of 1258mm maximises top speed stability while the unique 5 step adjustable rear suspension provides maximum comfort for rider and pillion. Further, Dream Neo’s high ground clearance of 179mm and lightweight Single tube diamond frame translates to stress free natural riding even in the worst of road conditions. 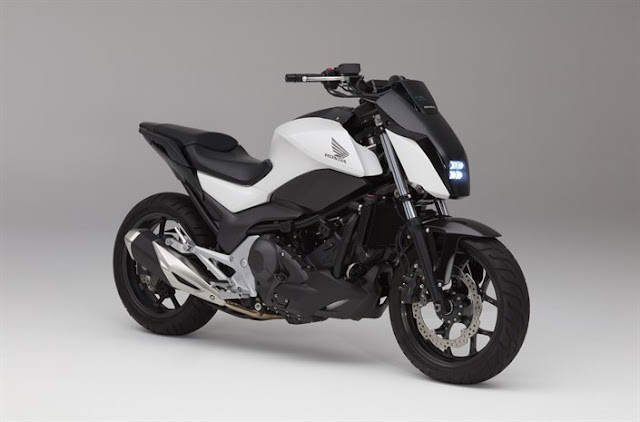 The tubeless tyres (except Kick Drum spoke variant), maintenance free battery and viscous air filter in DREAM NEO significantly increase the reliability of Honda’s latest mass motorcycle offering. iii. Kick / Drum / Spoke with tuff-up tube. Making rider the asli superstar, DREAM NEO will come in 6 stunning dual tone colors- Black and Red stripe, Black with Violet Stripes, Force Silver Metallic, Monsoon Grey Metallic, Midnight Blue Metallic and Alpha Red Metallic. Showcasing the next leap in technology and features, Dream Neo will rewrite the commuter Mass motorcycle equation in India with an extremely attractive price starting Rs. 43150 (Ex-Showroom, Delhi).